It didn’t take long for the Green Bay Packer’s head coaching vacancy to start generating possible head coaching buzz. 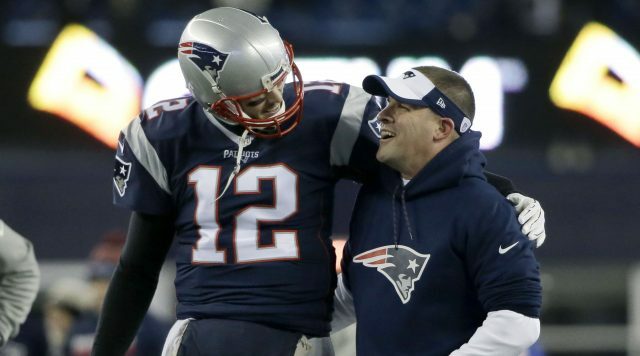 New England Patriots offensive coordinator Josh McDaniels could become the Packer’s new head coach, according to Charles Robinson of Yahoo Sports. Several NFL assistants are even declining coaching jobs at the college level with the possibility of McDaniels at the helm of the Packers. Local Boston radio station 98.5 The Sports Hub tweeted that the coach is indeed showing intrigue towards the vacancy. McDaniels has been the offensive coordinator for the Patriots since 2012—his second tenure at the position. He has also dipped his toe into the head coaching waters once before much to no avail with the Denver Broncos being fired by the team with an 11-17 overall record during his stint there.